In North America we have the opportunity to shop at some great Japanese retailers. 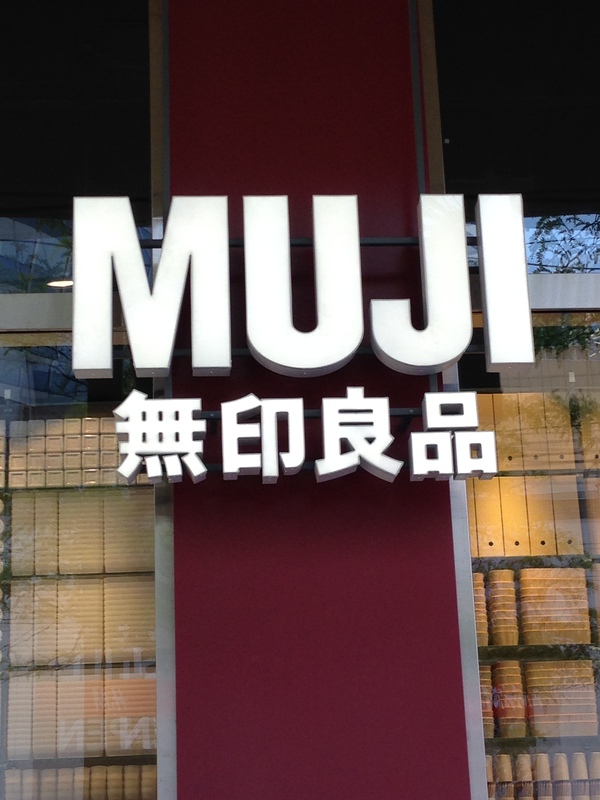 MUJI opened in Toronto in late November 2014 and is constantly packed with enthusiasts. Their women’s clothing section is under-whelming with basics. They are slightly overpriced but of really good quality. 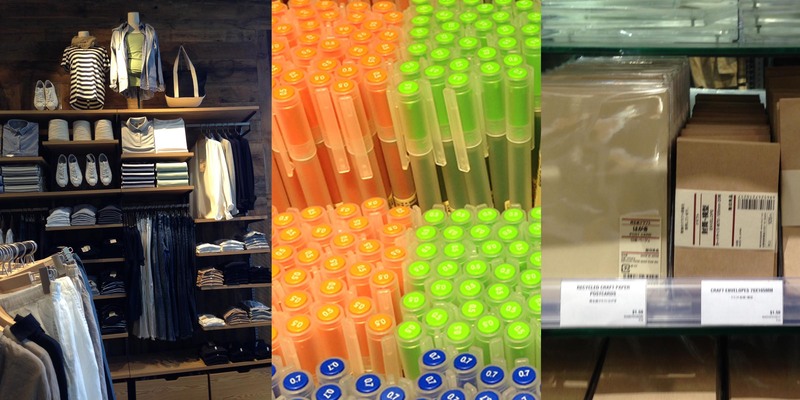 MUJI’s stationery section is a writer or paper lover’s dreamland. Great design and functionality for everyday items. In the US, UNIQLO is a must shop. Great basics at unbeatable prices. For the past year, UNIQLO has collaborated with MOMA on their SPRZ NY collection which features wearable art by Andy Warhol, Jean-Michel Basquiat, Jackson Pollack and Keith Haring, to name a few. 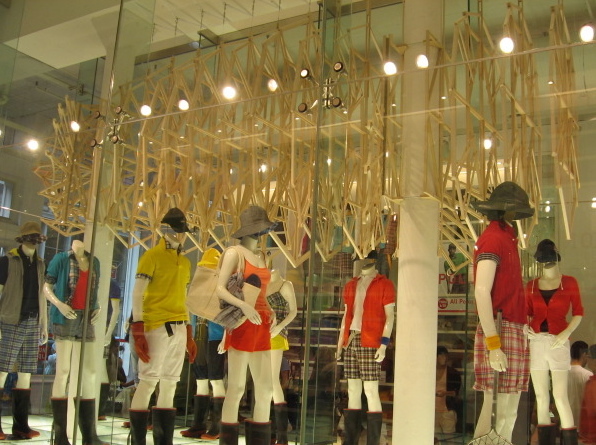 Rumours abound that UNIQLO is coming to Toronto as part of Hudson’s Bay but it’s not confirmed. Having Japanese style is really easy this summer – even if you’re not in Tokyo! I’ll be so happy if UNIQLO comes to Toronto. Some stuff I would never wear, and their designer collaborations tend to be uninspiring, but I’m a huge fan of their denim. Last time a friend visited Tokyo I asked him to bring me back a pair! Thanks for your comment. I’m a huge fan of their wool basics. Great quality and super affordable!